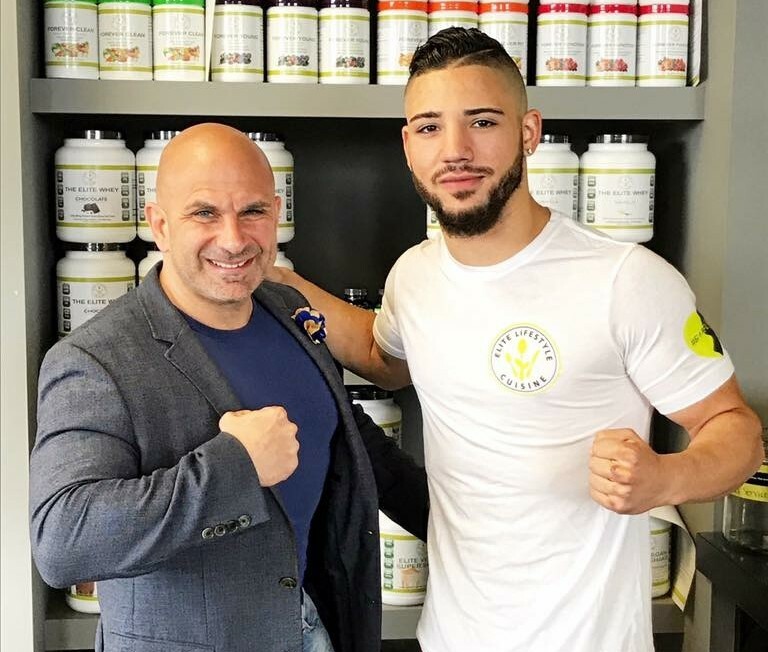 Sports Social with Ed Easton Jr featured a interview with Top Rank Boxer Julian “Hammer Hands” Rodriguez and Carlo Filippone founder of Elite Lifestyle Cuisine. A look back at Stephen A. Smith’s now infamous response to LeBron James on his radio show. Julian “Hammer Hands” Rodriguez is a former amateur standout – a gold medalist at the 2013 National Golden Gloves Championships, and a silver medalist at the 2012 National PAL Championships and 2012 U.S. National Championships. Ronda Rousey joined "The View" and taught the show's preshow comedian a few tricks of the trade.